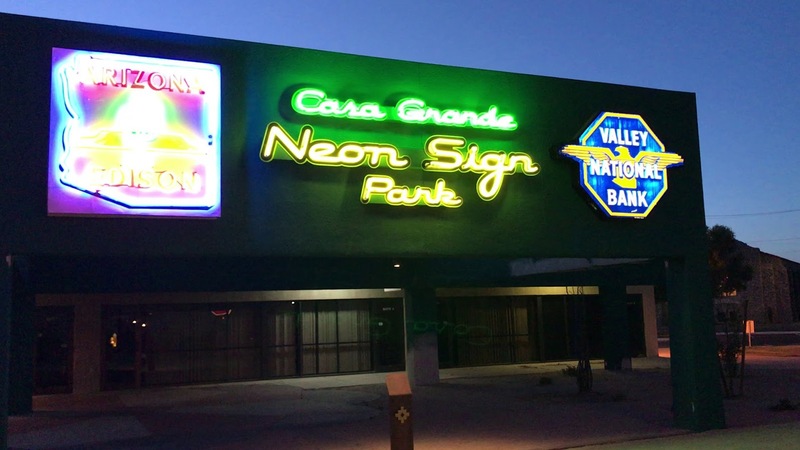 The Casa Grande Neon Sign Park received a grant from the American Express Partners in Preservation program, a partnership of the National Trust for Historic Preservation and The American Express Foundation. 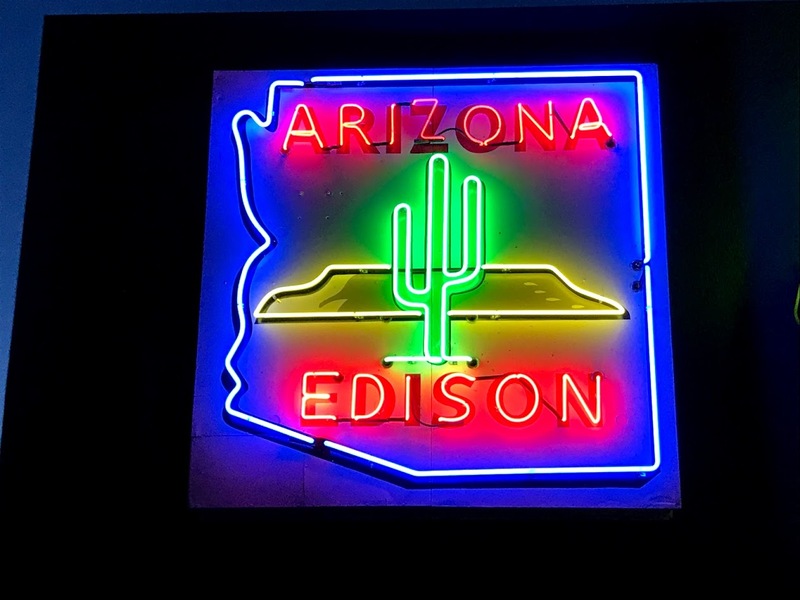 Casa Grande Main Street took second place among 25 cities nationwide and was awarded $144,000 in January 2018. 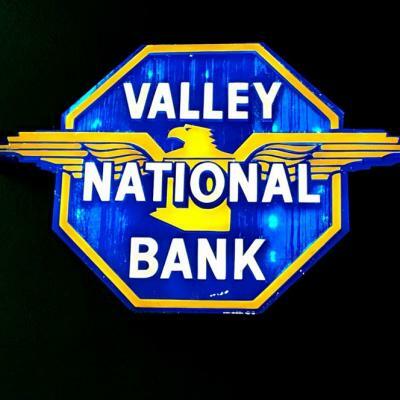 Funding provided for restoration of 14 vintage and neon signs, installation and landscaping in the Arizona Plaza site in Historic Downtown, owned by the Kramer Family of Casa Grande Valley Newspapers Inc. 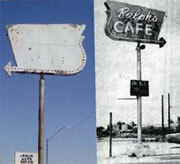 Horse Shoe Motel demolished; City/Main Street salvaged first sign. 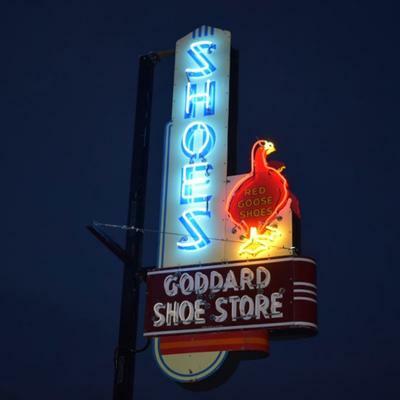 Goddard Shoe Store; Main Street salvaged second sign from property owner, Irwin Krugel. 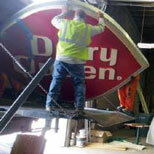 Tools; Historic Preservation Commission salvaged fourth sign from property owner, Harbor Freight. 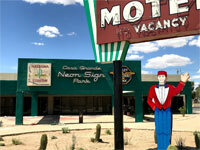 Donovan M. Kramer Sr. Family gave a “yes” nod to providing the land for a potential neon sign park. 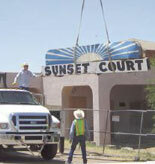 First participation in Arizona Gives Day to fund raise for restoration of the Sunset Court sign. 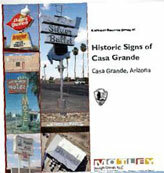 Historic Preservation Commission receives the Historic Resource Survey of Historic Signs of Casa Grande. 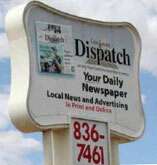 32 signs are eligible for the local historic register. 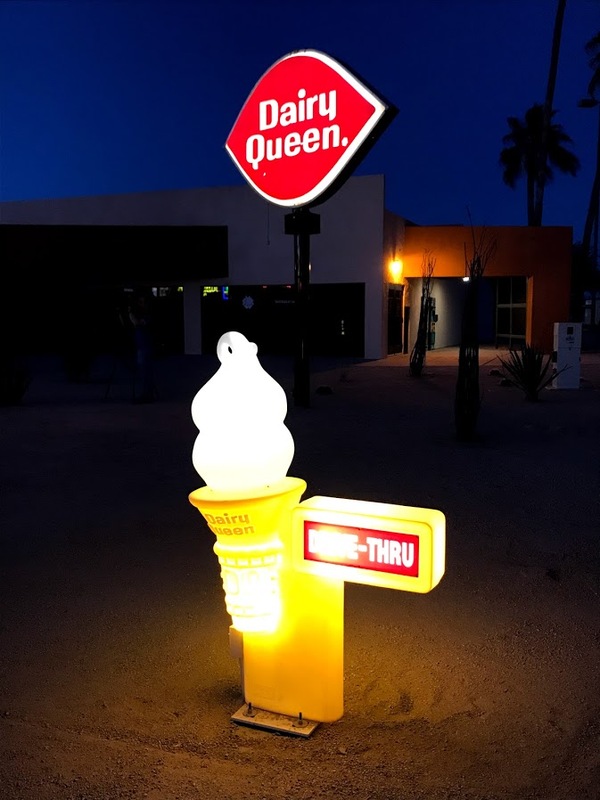 Downtown Dairy Queen cones were salvaged by Historic Preservation Commission, fifth and sixth signs, from property owner Jeff Trendler. 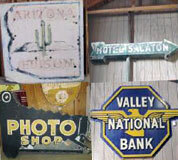 Sunset Court sign leaves for restoration in Tucson at Cook & Company Sign Makers. 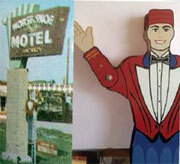 In attendance are three generations of the Earl Osborne family. 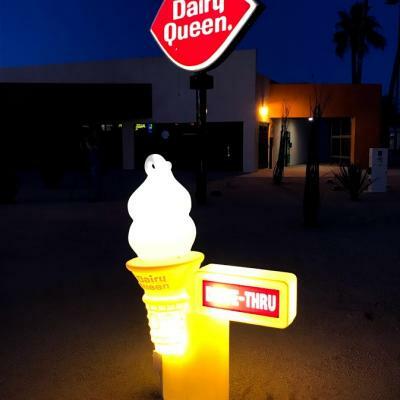 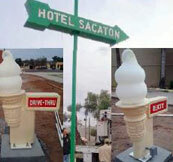 Historic Preservation Commission salvaged 7th sign, Holbrook Route 66 Dairy Queen “Lips”, from owner Sandra Reyes. 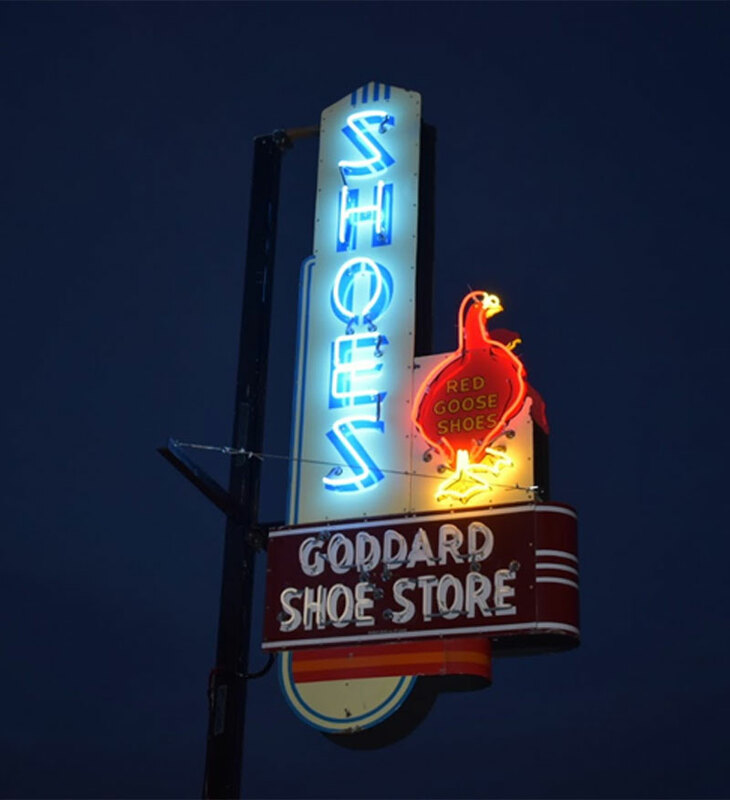 Sunset Court Neon Sign Lighting Ceremony at Western Trading Post. 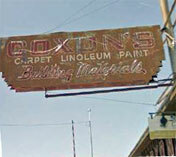 Cecil Kinser/Historic Preservation Commission salvaged eighth sign, Coxon’s Building Materials, from property owners Brad and Cheryl Coxon. 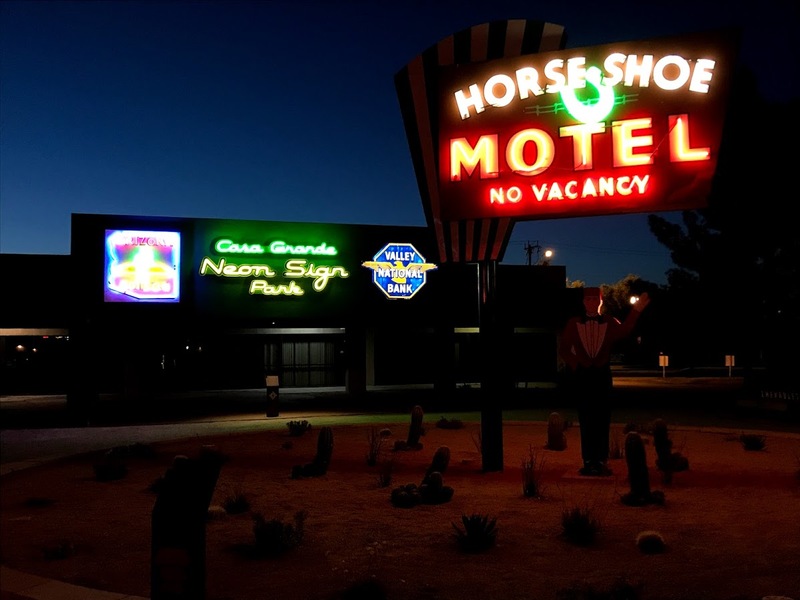 Partners in Preservation Grant awarded from Vote Your Main Street campaign.Casa Grande placed 2nd in 25 cities nationwide. 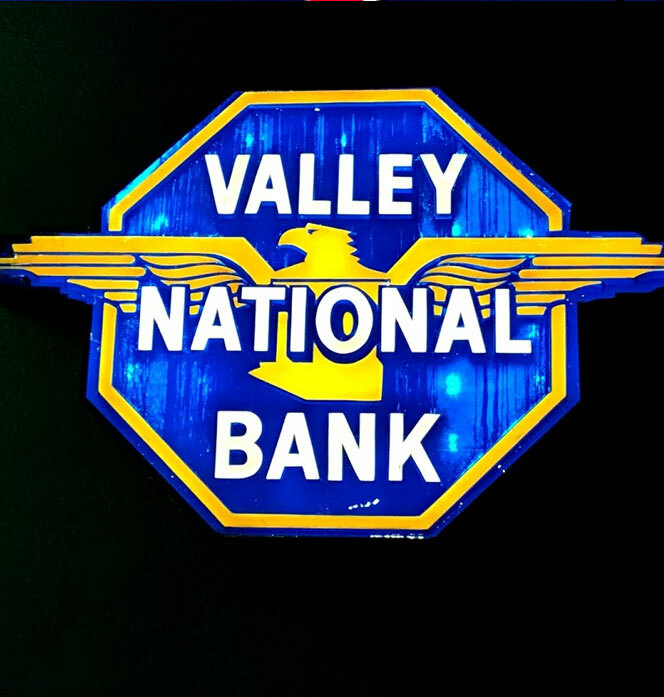 The Museum of Casa Grande gave four signs to the Neon Sign Park on permanent loan: Arizona Edison (neon steel box sign), Hotel Sacaton (arrow shaped metal painted box sign), Casa Grande Photo Shop (neon novelty sign) and Valley National Bank (fiberglass sign). 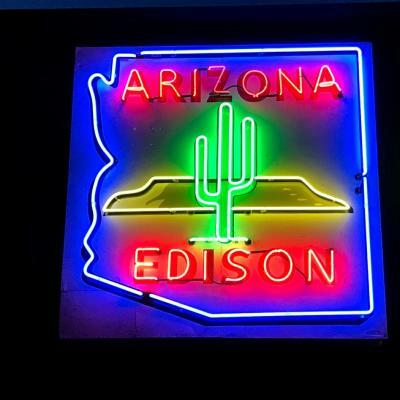 Horse Shoe Motel and Arizona Edison signs leave for restoration in Tucson at Cook & Company Sign Makers. 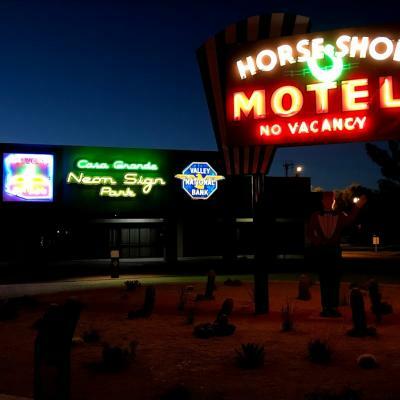 Historic Preservation Commission approved and funded a replica “Waver” sign to accompany Horse Shoe Motel sign, as they were in the early 1950s. 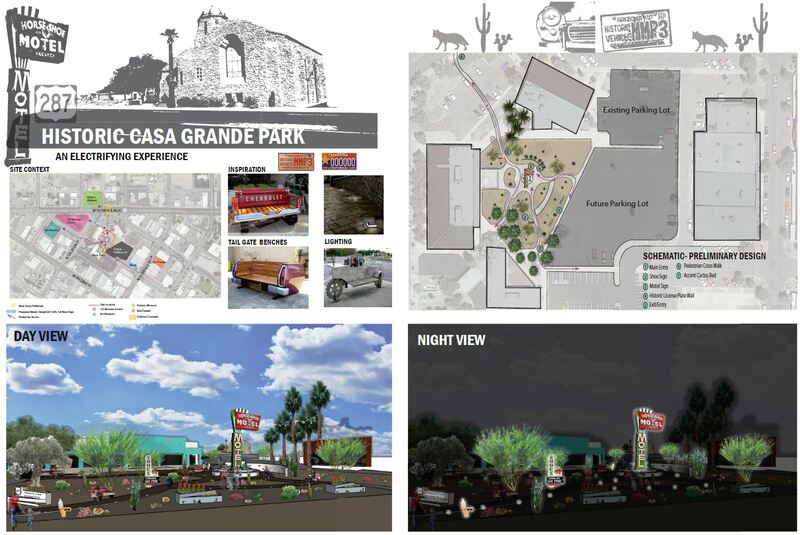 Ground breaking of the Casa Grande Neon Sign Park. 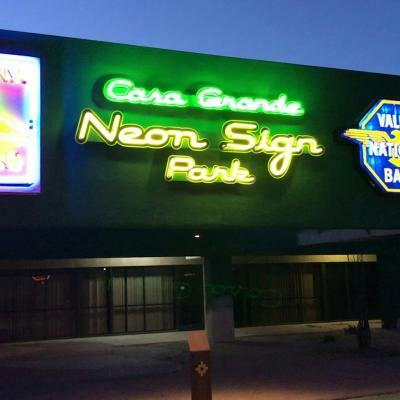 Grand Opening of the Casa Grande Neon Sign Park.